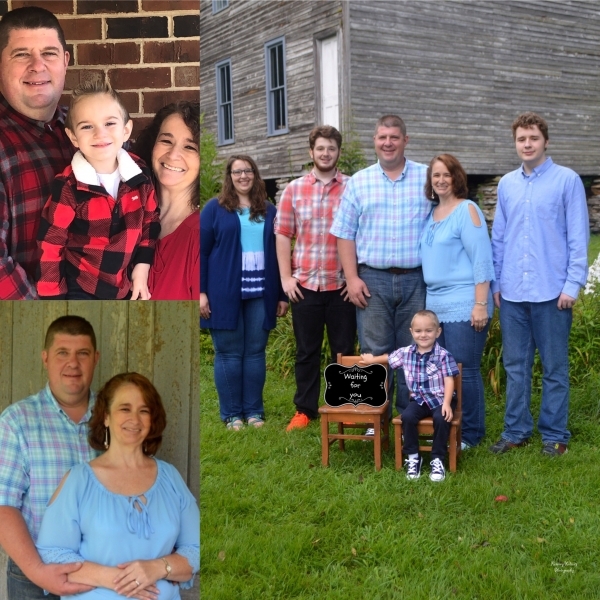 Adoption Profile - Adoption Blog - Hopeful adoptive parents, Jerry and Elizabeth, wish to adopt a baby. Noah’s love for trains often take us for fun outings on the trains. 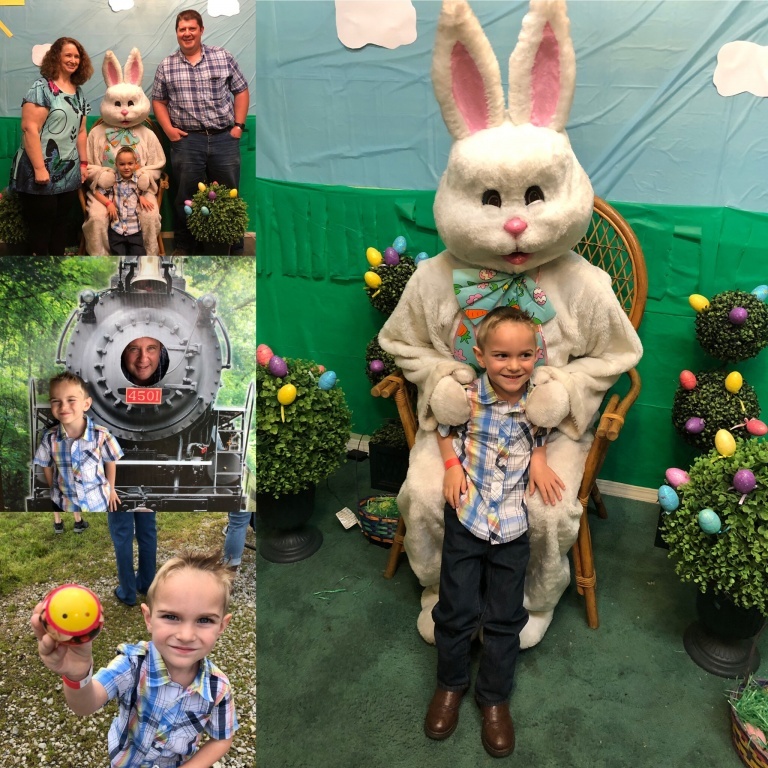 Saturday we took Noah on an Easter train ride. He also was able to play games, hunt egg, and see the train on the turn table. We had a great time. Please contact me anytime at bearjerry95@gmail.com or call. We will be happy to talk with you.